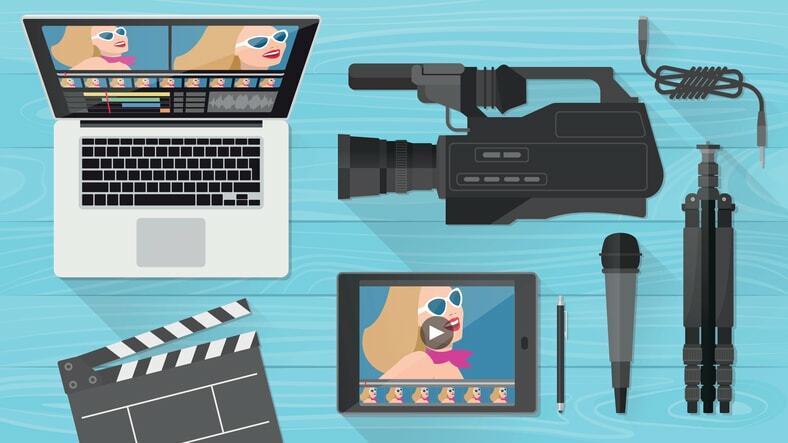 Today, live video streaming is more popular than ever. Video entertainment is increasingly moving online, and people spend more time than ever watching it. Many businesses and professionals are taking advantage of this. This article will look at pro-grade live video streaming software. Specifically, this article will discuss the difference between consumer-grade products and professional-grade live video streaming software. Then, we’ll compare three of the top professional products on the market, looking at various features and pricing. We won’t be discussing hardware encoders, which some professionals prefer. While hardware encoders are one alternative, software encoders are generally more popular than hardware. But that’s not a knock against hardware encoders, which can be far more reliable than software. In some situations, they simply work better. Check out our hardware encoder coverage for more on this topic. There are many free ways to live stream today using live video streaming software applications. For example, one free alternative that’s commonly used by smaller organizations and individuals is OBS Studio. OBS is a free, open source project. However, it doesn’t support as many features as our contenders, and isn’t as easy to use. Products like OBS sometimes also lack features and customizability necessary for professional use. Professional live video streaming software will include support for professional equipment standards, easy-to-use interfaces, integration with other products, advanced titling and text tools, multi-camera support, multi-bitrate support, and more. Comparing professional streaming software to a free option is like comparing a professional streaming platform to a free option such as Youtube or Facebook. The free platforms lack the features you need for real professional streaming such as white label, monetization tools, and security features. All the live video streaming software that we’ll look at now does support pro-grade features and standards. We’re talking about software designed for mission-critical, high-intensity usage. This comparison will look at three main live video streaming software: Wirecast, vMix, and VidBlasterX. All are capable encoding software that can be used to produce and stream professional broadcasts. However, they do have some differences. Let’s explore the features and differences between these apps now. First, let’s consider sources and inputs, or what sort of content can be natively displayed by your chosen application. Next, let’s take a look at the types of graphics and special effects you can create using these various software tools. Wirecast has a built-in tool called NewBlue Titler Live. This tool allows you to insert animations, text, logos, and other images into a live stream quickly and easily. The tool includes various templates, integrations for social media comments, looping animations, and so on. Upgrades are also available that expand this functionality and allow you to set up a dedicated second machine for animations. Other tools like green screen and various video filters are also supported with Wirecast. Like Wirecast, vMix provides a range of tools for adding titles and graphics to your live video streams. This includes a variety of built-in title and lower-third temples, as well as scoreboard templates. vMix also includes a selection of “virtual sets” for use with chroma key/green screen. VidBlasterX supports various custom video effects and graphics, including keying and chroma key via the Effects Bus. The app does include a “scoreboard” module allowing you to update a custom graphic in real time with sports scores. The built-in titling tools is called the “Character Generator” module, and allows you to overlay text (and images using the “Still Store”) using the Effects Bus. All three of our selections—Wirecast, vMix, and VidBlasterX—support recording your program feed. They also support recording the isolated feeds from a given camera or other source. For studio broadcasting, a variety of tools are necessary. One example is support for NDI—Network Device Interface. 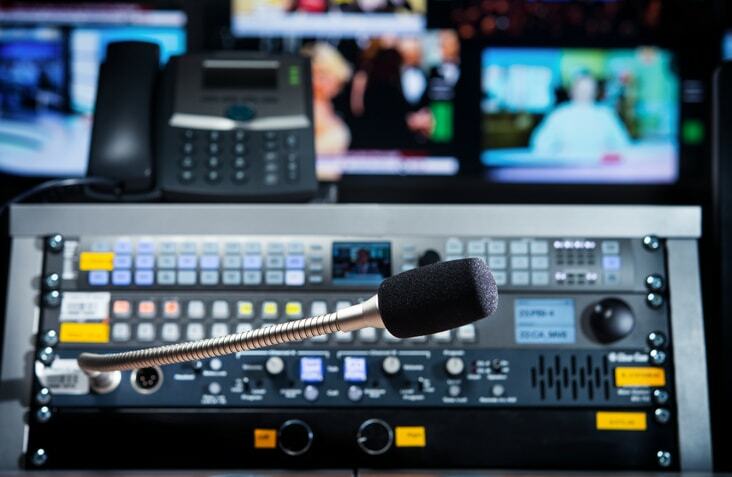 NDI allows multiple devices on the same internal network to send video files, graphics feeds, and other data to one-another rapidly and reliably. This system is often used to inter-connect multiple workstations in a studio settings. Another important studio-grade feature is the ability to support cameras using the professional SDI input format. This is more related to the capture devices you are using, however. All three of these applications support SDI hardware and NDI communications (inbound and outbound). Next, let’s look at scalability. How large of productions can each of these applications handle? That answer, at least partially, depends on hardware. If you’re running Wirecast, vMix, or VidBlasterX on a powerful machine with a Xeon processor, 32 GB of RAM, and a large SSD or two, you will be able to produce very large, complex live streams indeed. With a machine like this, live streaming in 4K with multiple cameras and complex graphical animations is feasible. Wirecast has no absolute limits on the number of sources you can add to the applications. The higher-end professional versions of vMix limit you to 1000 sources. This should be plenty for even the most complex broadcasts. VidBlaster X uses a different “module-based” approach. The high-end Broadcast version of the app supports up to 50 simultaneous modules, plenty for streaming with 10 cameras or more. vMix comes in six different versions. The free Basic version allows very simple streaming. At the other end of spectrum, the $1200 Pro version supports very complex studio setups. Each version supports a different number of inputs. The Basic and Basic HD versions of vMix only support four total inputs. Each camera, audio source, or other input counts against that limit. There are three versions of VidBlasterX, each priced using an annual subscription model. As we’ve mentioned, all three of the live video streaming software we’ve discussed are powerful, capable options. As you can see, despite a few differences, these applications have, by and large, feature parity. With this in mind, we recommend you check out these apps in person by running the trial version. You should also consult with your technical team and anyone else involved in production for their opinions. Hopefully this article has introduced you to three of the top live video streaming software options. 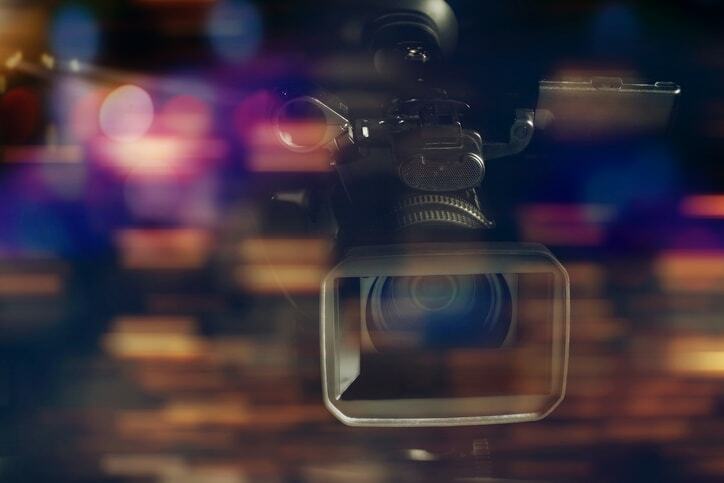 Beyond software, live streaming requires a streaming solution to host and delivery content. Here at DaCast, we specialize in providing a feature-rich platform at affordable rates. Interested in trying out the white-label streaming platform for yourself? Why not sign up for a 30-day free trial (no credit card required)? That way, you can test out all the features before making a commitment. We’d love to get you set up today!